We know that owning a business isn’t always easy. 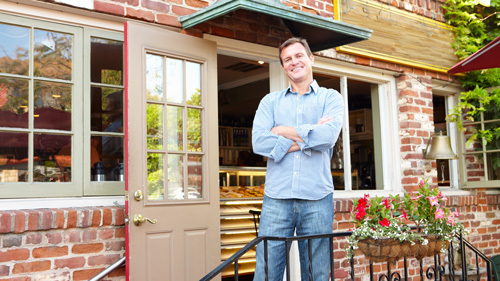 Business owners wear many different hats and often have a lot of concerns all going on at the same time. We believe that how well your business, your employees and your future will be protected, shouldn’t be one of them. If I was to hurt myself or become ill, what would happen to my business? How can I protect myself against the loss of a key employee? What are the vulnerable aspects of my business? Do company benefits make sense? How can I hand my business down to my family or sell it to someone else? How can I use my retained earnings to retire virtually tax free? Not only do we work directly with you on these concerns, but we encourage talking to your accountants about your needs. Don’t have an accountant? That’s okay too. We work closely with a team of accountants and lawyers when developing financial strategies for our business owners to make sure all aspects of your business are working together. We customize plans for businesses with 1 employee to 1000 employees, and stay by your side to help you see it through.